Dr John Joseph Conley delivered his Semon Lecture on the 3rd of November 1966. He discussed melanomas in depth, focusing on the statistics of the stages at which the cancer presented at and also the cure rates. He then went on to explore the topic of reconstruction, including the factors guiding your decision on what techniques to use. John Conley was born in 1912 in Pennsylvania, America. 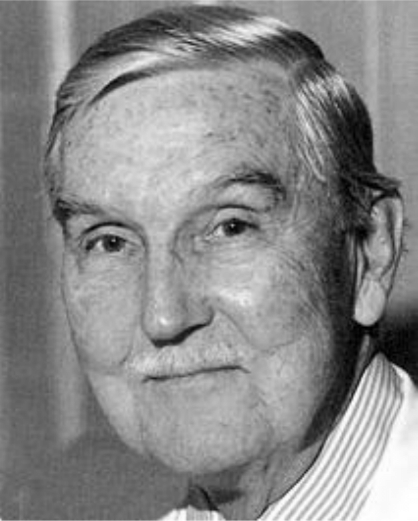 His career was highly successful, starting with his work as a surgeon during World War II and culminating in Conley being appointed as the first President of the American Society for Head and Neck Surgery and also his period as President of the American Association of Ophthalmology and Otolaryngology.